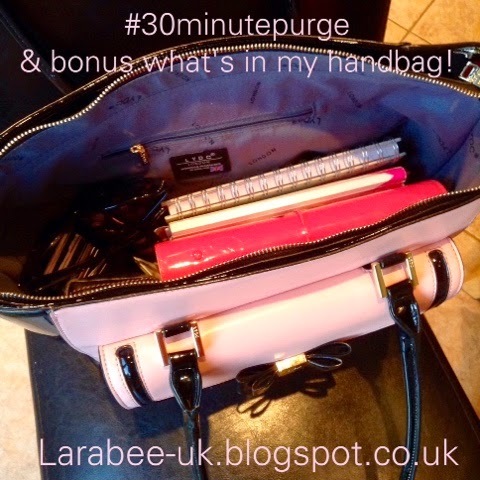 For my latest #30minutepurge I'm giving my handbag a clear out. 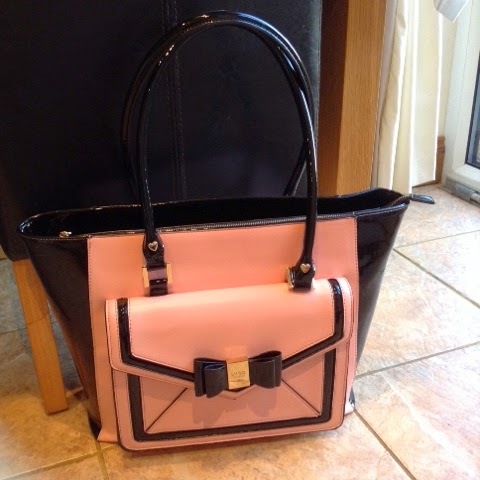 I've only been using this handbag for little over a month, so it's not accumulated too much rubbish, I thought I might do this once a week to keep it in check. 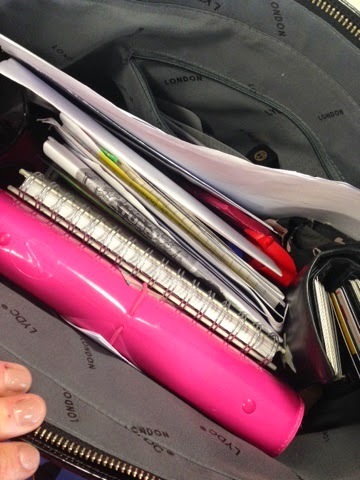 Do you organise your handbag regularly or are you a tissue and receipt stuffed bag kind of gal? Here's a photo of my current handba, I treated myself to this last month as a little birthday gift. As you can see, it's quite big, I think the description was 'shopper'. 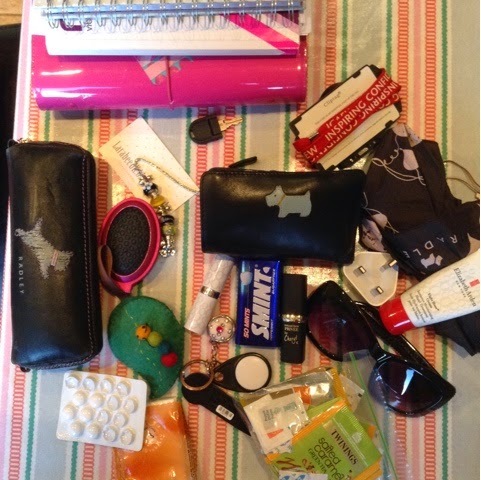 Once I'd cleared everything out, this is what I was left with, which belongs in my bag. 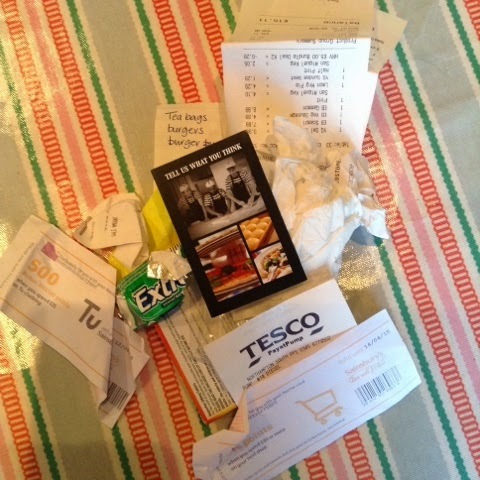 I was left with a small pile of rubbish! And a pile of things that belong elsewhere! 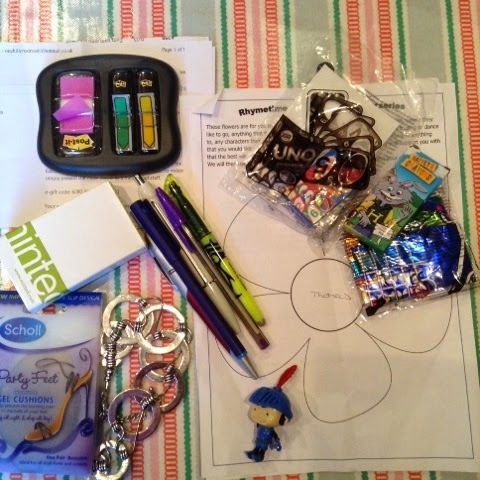 #30minutepurge was a small challenge I set myself for April, I have not managed to do one everyday but I've certainly managed to make a dent in decluttering and will keep doing the #30minutepurge. You can see all of my purges by using the hashtag in Instagram.